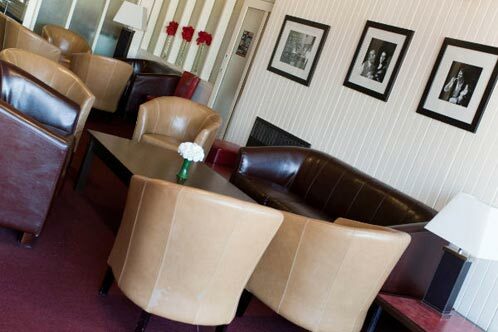 Conveniently situated in the centre of Newport, we have a variety of function rooms which are for hire at hourly, daily or weekly rates. 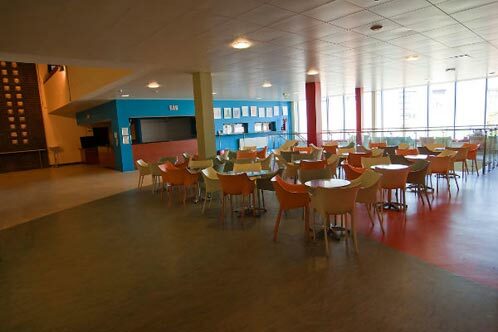 These include meeting rooms, conference rooms, lecture rooms, training rooms, rehearsal rooms and dance studios. 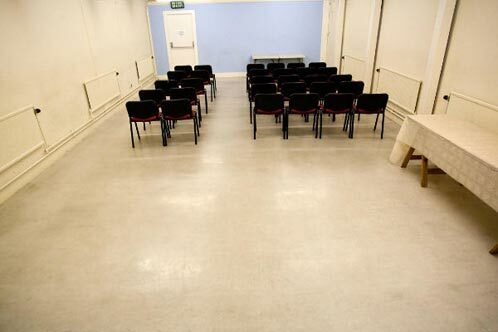 Our Meeting, Conference, and Lecture rooms for Hire. This room is fitted with ballet bars, mirrored wall and a dance floor. 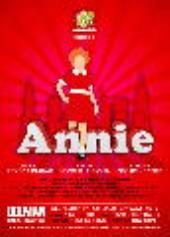 It provides the main rehearsal space in the theatre and is almost the same size as the main stage. 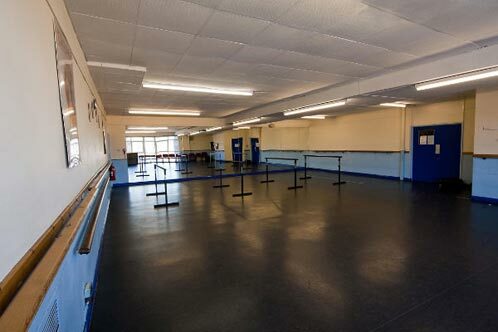 It is in use most evenings as a venue for dance classes and rehearsals and is available as a large training space during the daytime. 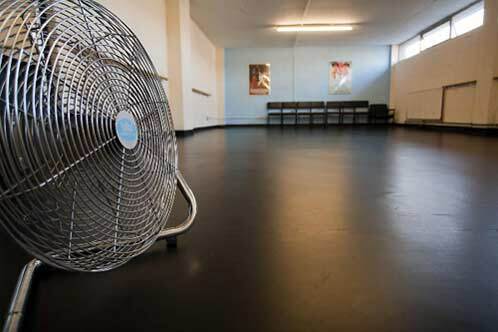 A multi purpose room which is suitable for meetings, lectures, training sessions, dance classes and rehearsals. This soft furnished area is available for social functions. The bar provides an intimate private venue for up to 100 people. 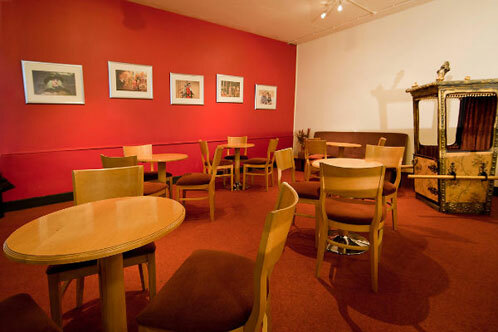 The adjoining Council Room is ideal as a refreshment area. 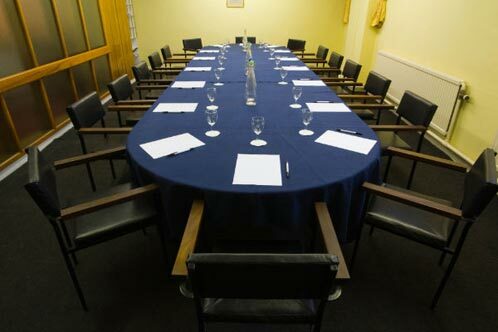 The Council Room is an ideal venue for meetings, small scale training sessions and lectures. The Mezzanine floor is perfect for informal gatherings or a private sitting-out area. An irregularly shaped space which is often used as an informal performance area. It includes the main bar area. Toilets and simple kitchen facilities are adjacent. 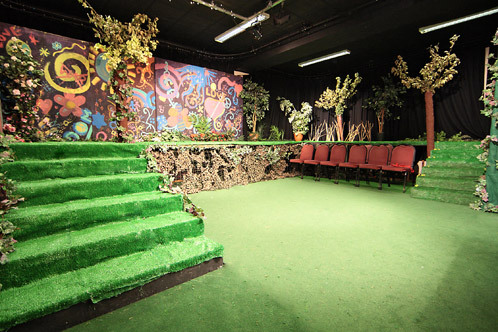 Small studio Theatre for up to 60/80 people which offers a versatile space which can be used for meetings, rehearsals and performances. This room includes a computerised lighting rig and a basic sound system.